Location analytics combines geographic data on assets, infrastructure, transportation, and the environment with data on an organization’s operations and customers to discover powerful answers to any business challenge and share those insights with the rest of the organization. 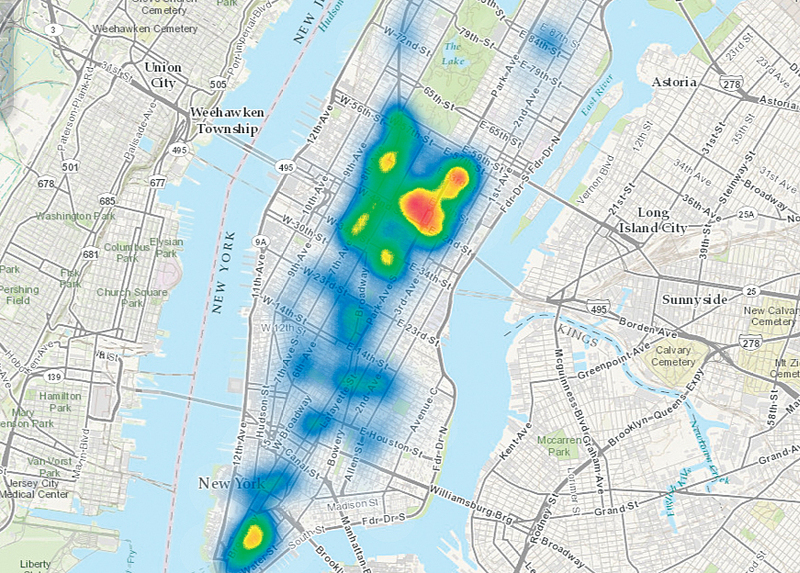 While putting data on a map will help uncover patterns that graphs and charts won’t reveal, the value of location analytics can be much greater. 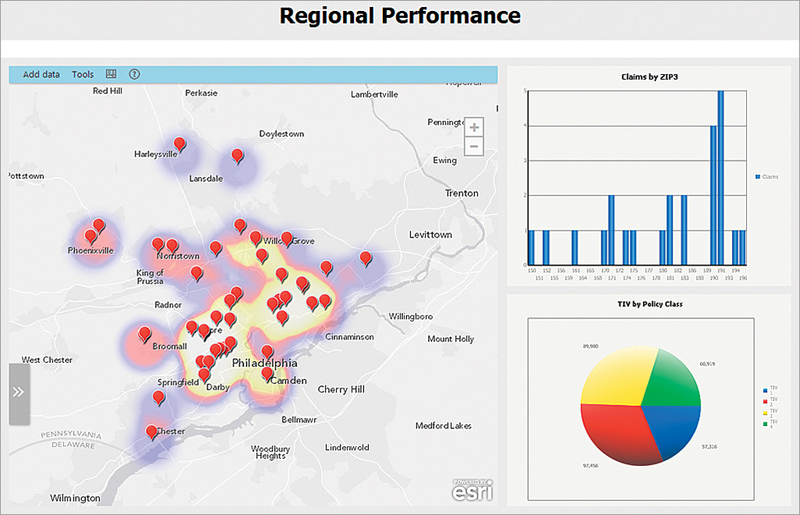 The four imperatives of location analytics outlined in this article will help with those unfamiliar with GIS appreciate the full value of location analytics. 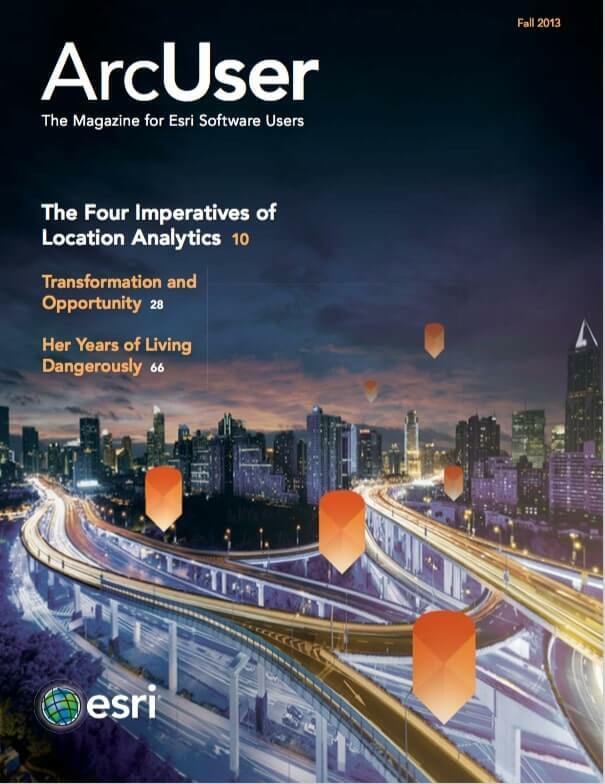 For GIS professionals, these imperatives are a yardstick to measure the activities of your organization in terms of its level of sophistication and maturity in the use of location analytics. Heat maps, an increasingly common technique, provide a surface that indicates how and where points are clustered. Point density is reflected by the colors used. An area of high density might be colored red, while an area of low density would be colored blue. Although good for showing the density of points, heat maps won’t show what is statistically significant in the data. Aggregating data based on regions and then mapping those regions can provide a much better picture of what’s going on. Aggregation can be performed outside mapping software (in an Excel pivot table, for instance) or inside mapping software. For example, sales from individual stores aggregated by postal codes can be mapped by postal code areas, and those areas can be color coded by the mapping software. 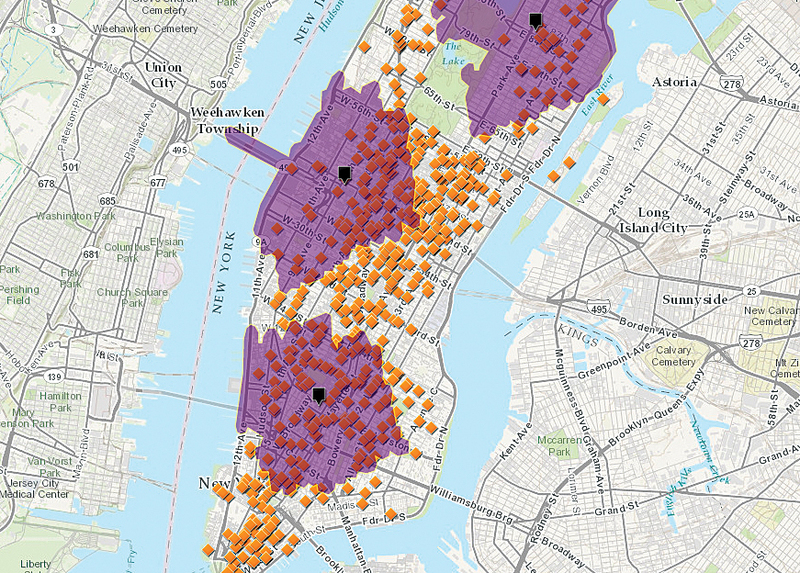 In addition to well-defined boundaries like post codes, aggregated data can be mapped by organizationally specific boundaries such as sales territories. When you’re in the market to buy a house, you don’t make your decision based entirely on the information the real estate agent gives you. Your decision is based on more than just the number of bedrooms or the price. Typically, you do some additional research. What is the neighborhood like? What shops are in the area? How long would your commute to work be? All this information helps you make a better, more informed decision. It’s the same situation when you’re making decisions about your organization. You’re not going to be able to make the most informed decision if you’re only looking at your own data. You need to enrich your view by learning more about the geographic areas in which your organization operates. What are the demographics and lifestyles of the people that live in each area? How are they expected to change? Where are competitive or complementary businesses? Is it useful to know more about the surrounding terrain? The acquisition of this information is called geoenrichment. 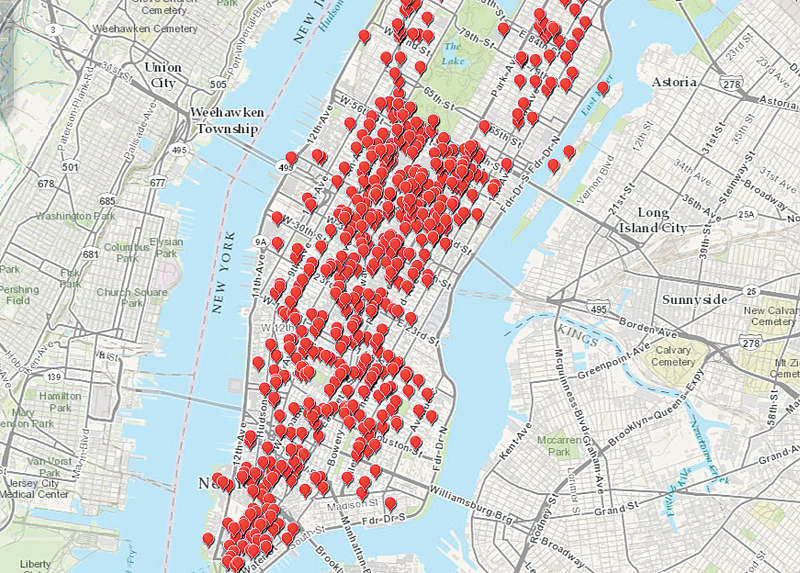 It can add value to your data in two fundamental ways: map enrichment and data enrichment. Data enrichment means adding new columns of information to your own database records so you can slice, dice, and analyze that data in new ways. Although your CRM data might reveal a lot about what products your customers buy and how often they buy them, it won’t tell you much (if anything) about the lifestyles or the life stages of those customers. If you can add these dimensions to your data, you can better determine the optimal products and services for your customers and how best to reach them. Mapping your data can uncover many patterns and insights that graphs, charts, and tables simply won’t reveal. 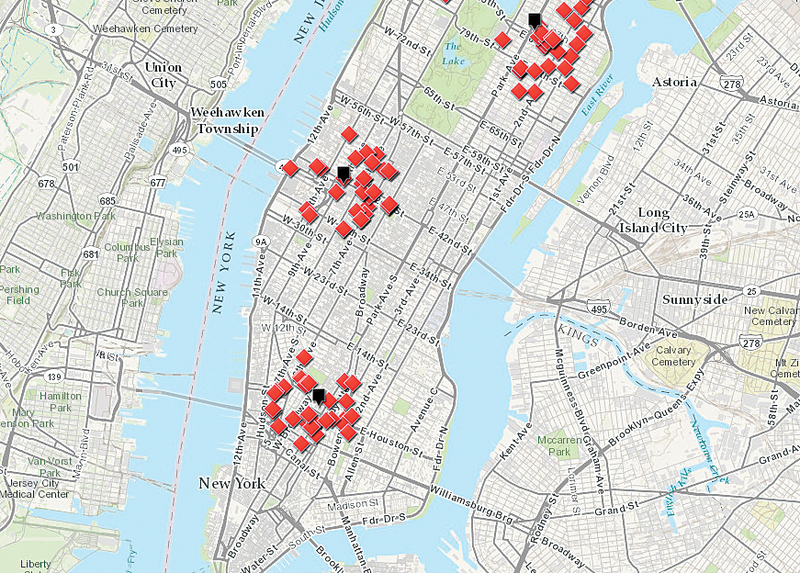 However, the true value of a map is realized when you can interrogate it. Then it becomes a new analytical tool. Map-driven analysis can range from simply connecting maps to your data to more complex operations using spatial queries with geoenrichment. 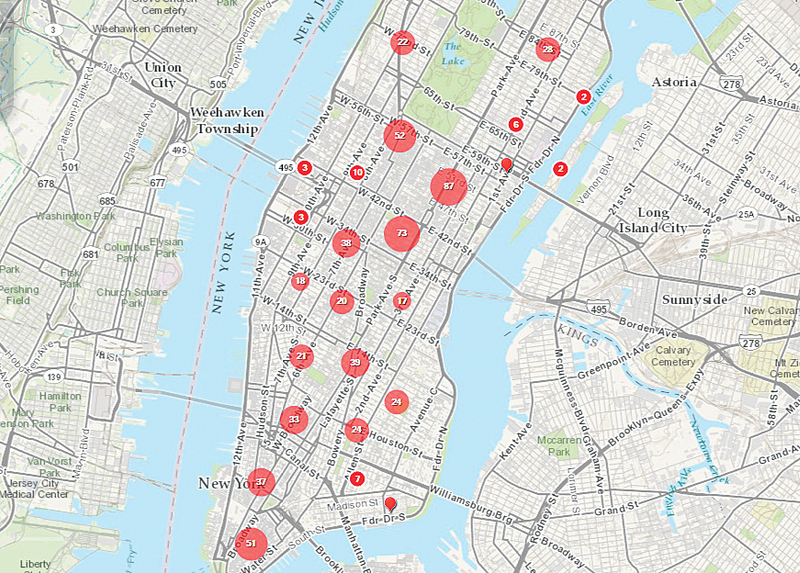 Share dynamic maps rather than static maps. A dynamic map can be focused on the area that’s important to the topic under discussion.